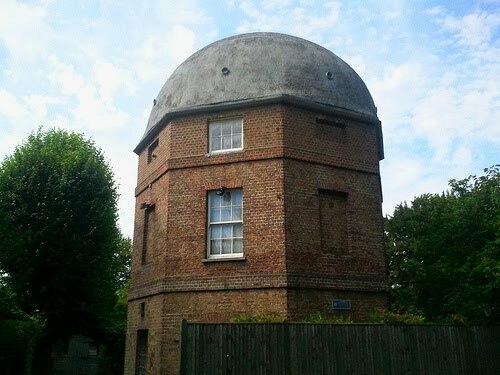 An interesting anomaly on Arthur Road in Wimbledon, the Artesian Well is was originally the site of a well dug in 1763. The well was then deepened in 1798 on the orders of Earl Spencer to more than 500 feet deep taking - we are told - over a year to reach that depth an strike water. By the early nineteen century, the well had silted up and eventually it was finally converted to a house in 1975.